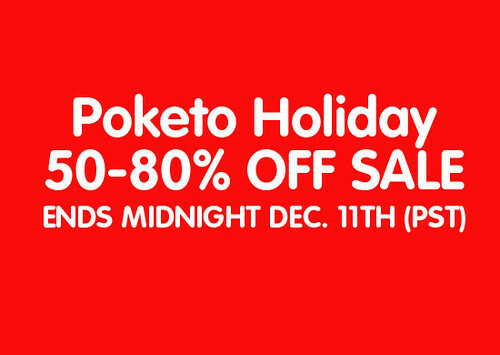 Poketo Holiday Sale – 2 Days only! Ends December 11th!! This is the first and probably the last time we’re doing this. So don’t miss it. Come on over here!! We got some fun things for your holiday shopping and a chance for us to make way for some new things in 2009! !